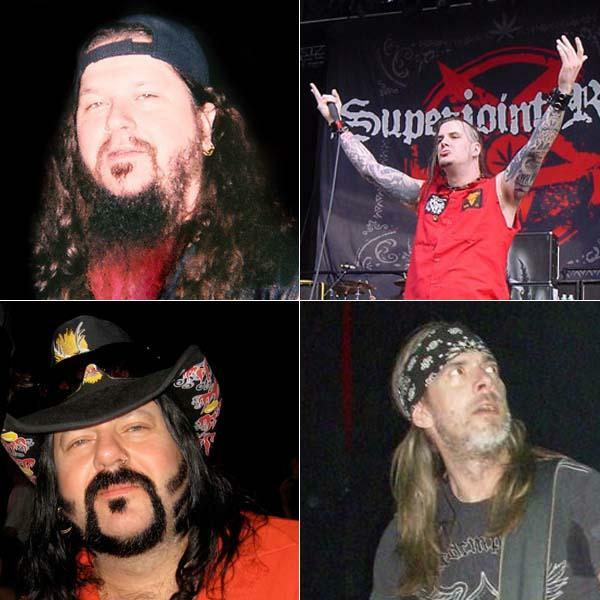 In 1981 in Arlington, Texas, the Abbott brothers – the guitarist Dimebag Darrell and drummer Vinnie Paul teamed up with the vocalist Terry Glaze who would go on to form the band they would call Pantera, perhaps not knowing the success that they would go on to achieve. 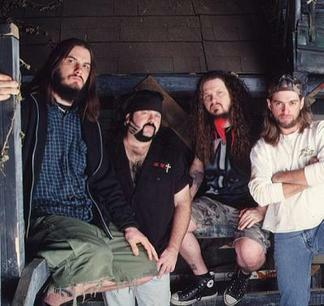 Being influenced from other big heavy metal bands at the time, such as Metallica and Slayer, Pantera began to drift the heavier style of music, a decision that fans are happy about. In 1988 the band recorded and released their first studio album with new singe r Anselmo which they titled “Power Metal” and signaled a change to the band’s style, giving it an edgier sound with some songs having more melodic underpinnings. The album was a huge hit with existing fans of the band and helped them gain a lot of new ones after the album’s release. Although popular with fans, the album wasn’t a commercial success and the band would have to wait until their 1989 album, “Cowboys from Hell”, to achieve widespread commercial recognition as a band that was going to be around for some time. 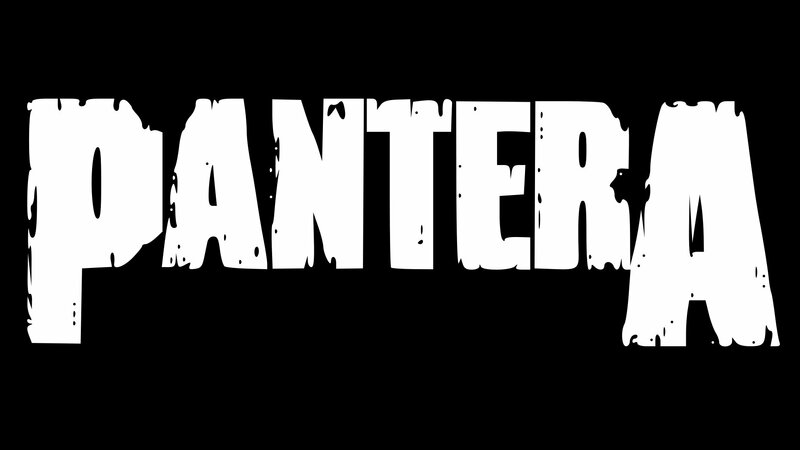 Pantera continued together until deciding to disband in 2003.